Our Mature & Active programme for the over 55s runs on Monday and Wednesday mornings between 10.00 and 12.00am. The programme is proving to be really popular, with people travelling from other villages to join in the fun. We have a lively and friendly group who have taken ownership of these sessions and newcomers are warmly welcomed into the fold. 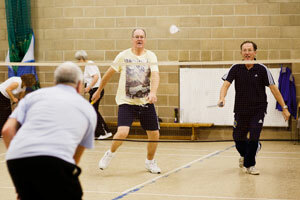 Monday activities include Badminton, Short Tennis, Carpet Bowls and Table Tennis. Wednesday activities include Chair-Based Exercise between 10.00 and 11.00 and Strength and Balance from 11.00 and 12.00. 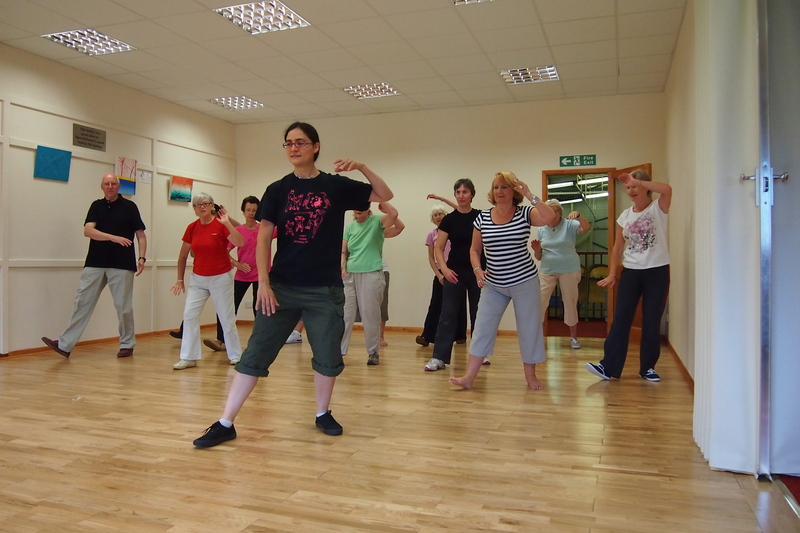 We also offer Tai Chi (Improvers) 10:00 – 11:00 and a beginners class 11:15 – 12:15. If you are new to Tai Chi, please attend the beginners class. Badminton and Table Tennis are available throughout the session. You are welcome to come along for one activity, or to join in the whole range; it’s entirely up to you! We don’t charge for individual activities; it’s £3.50 for everyone as this way we can keep it simple and affordable for all. There is no need to book, simply turn up and join in! 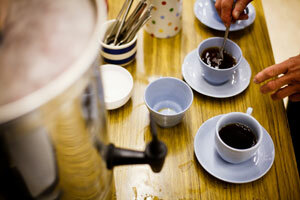 Free tea and coffee is available kindly donated by Burwell Co-operative Foodstore.